To celebrate the premiere of Sharknado 3 on Syfy tonight at 10pm, we caught up with stars Jedward for a chat during their recent visit to London. Read the full interview with the hilarious Grimes twins. Find out whether Jedward survive the man-eating shark storm tonight (Thursday July 23). 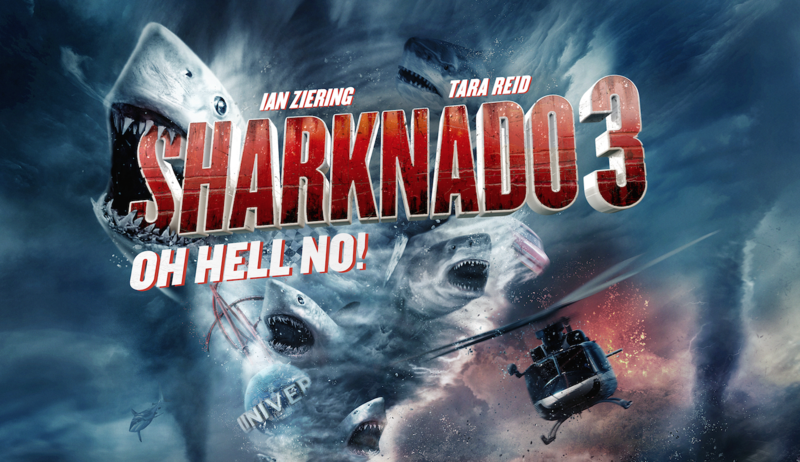 Sharknado 3 premieres on Syfy at 10pm.